What is OpAlert for Surgeons? 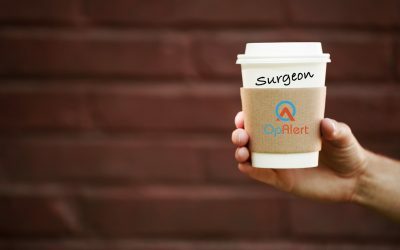 Designed for Surgeons – OpAlert is a free service for surgeons to find surgical assistants and/or anaesthetists quickly and easily. It was created in collaboration between surgeons, surgical assistants, anaesthetists and secretaries. The aim was simple: create a service that decreases admin time, and allows surgeons to concentrate on what they do best – operating. Surgeons and Personal assistants/Secretary’s have found that the admin time saved, can be reason alone to use OpAlert. Why do I need OpAlert as a private surgeon? 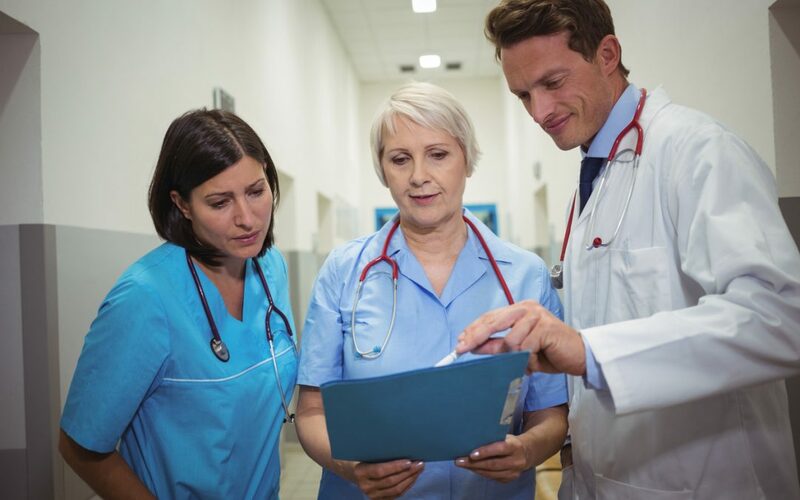 If you or your PA has ever gone through the process of finding a surgical assistant, you will know that it can be a frustrating process – trying to find an assistant can mean several text messages, phone calls or emails, and in the end you may end up calling a surgical assistant service anyway. Multiply this time by 2 when you need an anaesthetist, and you’ve spent a lot of time just organising a team to help you. No-one needs to waste that time, and hence OpAlert was born. As a private surgeon, you know the value of time and efficiency, and this is where OpAlert shines. 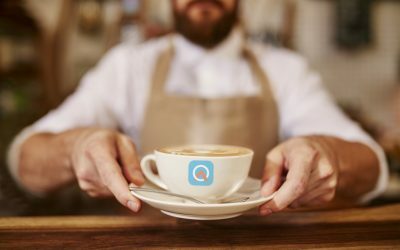 How do I use OpAlert? 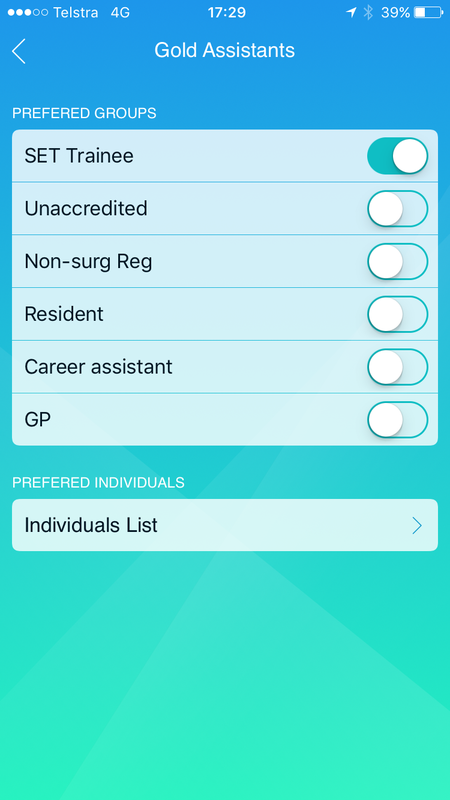 Its extremely easy – once you’ve logged in to your iOS or Android apps, you will just need to enter a few details of your case so that your surgical assistant and/or anaesthetist will know if they can accept the case or not. At this stage, we have developed our database of surgical assistants and anaesthetists so you will always get help for your cases! After choosing the date, time and location of your list, you can select whether or not you need an assistant or an anaesthetist, or both. If you case is an emergency, we will escalate the process of letting people know about your list so that you get an answer as quickly as possible (sometimes within seconds). There is even a section where you can select if there are patients under 2 (for your anaesthetist) and write notes to the anaesthetist for them to read about the case details if you need. Things like: “2 sick patients” or “Case is following another emergency case” can be written here – really, whatever you feel is relevant, or nothing at all! 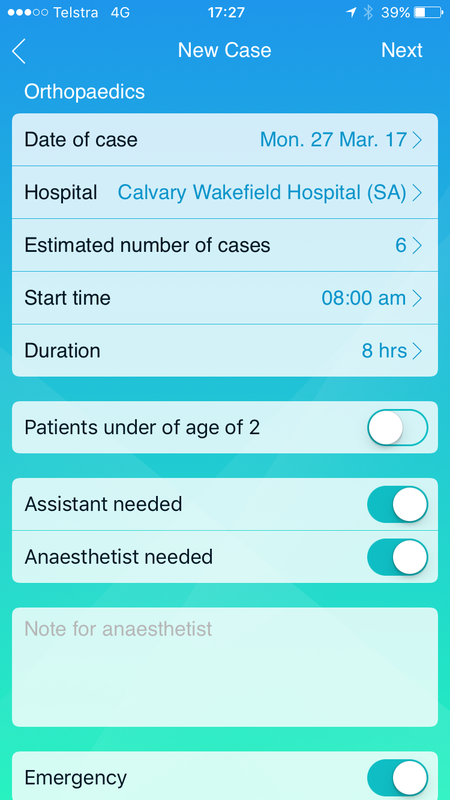 OpAlert will also provide you with the mobile number of your anaesthetist once they have accepted your list so you can discuss the clinical details with them directly. What happens after the case is uploaded? This is where the beauty lies. OpAlert determines how urgent your case is based on the time until your case start, and the time of the day that you case is. If your case is in the middle of the night, OpAlert will mark it as urgent, so you get a response as soon as possible. If your case is in 2 hours, OpAlert will mark it as urgent too. If your list is in 2 weeks – OpAlert will slow down the notification process to give your favourite team longer to accept your list. 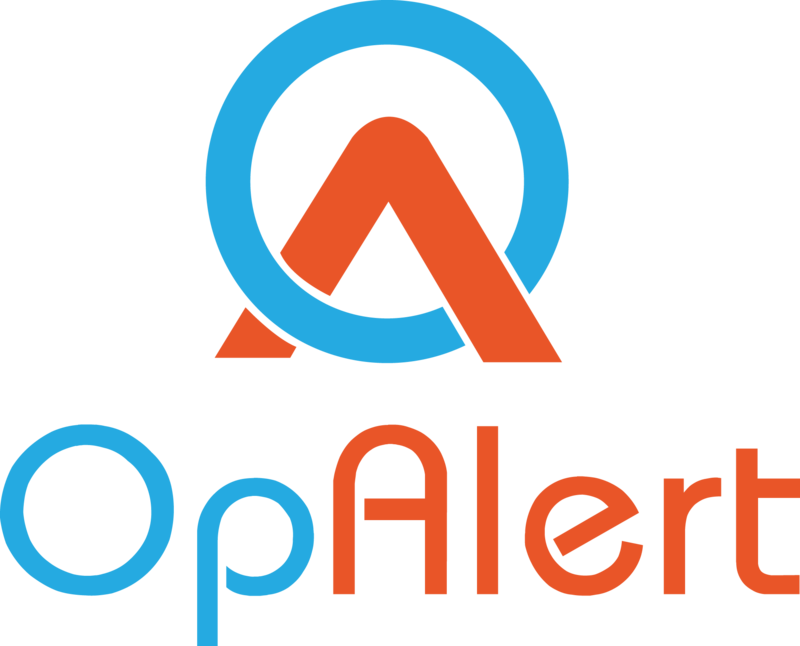 OpAlert will notify your GOLD surgical assistants and anaesthetists first. This means that anyone you place into your gold category will always receive the notification of your cases first – even if you select emergency for your list. You can add groups of people, or individuals to your gold category at any time within your preferences. These are your favourites. If your gold assistants and/or anaesthetists have not responded to your list, then it will move to your silver group. Here, you can add surgical assistants to your silver group, and they will get the next notification. During this time, anyone from Gold or Silver can accept the list. Once accepted, the notification process stops. If no-one from your gold or silver groups respond, then OpAlert will send your list details to everyone else. This means that anyone who is NOT in your blocked list, who matches your hospital will get the notification. During this time, anyone from gold, silver or the larger population of surgical assistants or anaesthetists can accept your case. How quickly does OpAlert inform my assistants/anaesthetists? If your case is within a couple of hours, OpAlert will mark is as Emergency – your Gold group will receive the notification within 3 seconds of you uploading your case, and then 2 minutes later, your silver group will receive the notification, and then 3 minutes after that, the rest. That means, that from uploading your list, everyone (except those in your blocked group) will receive the notification within 5 minutes. Remember, that if you select EMERGENCY when uploading your list, the same time urgency applies. If your case is after 11pm, then this emergency pathway is automatically activated. If your operating list is less than 24 hours away, OpAlert will leave it for your gold group to accept for much longer. They will have 30 minutes to accept the case, before it is then sent to a wider group (silver) and then to the rest 90 minutes later. If your operating list is more than 24 hours away, OpAlert will allow 2 hours for your gold group to accept your list, before sending it on to silver (further 4 hours) and then the rest. By doing this, OpAlert will always try to get you the team that you want, but will never leave you without a team. You can refine your gold and silver preferences at anytime by logging into your app, and choosing who your favourites are. What does it mean when I add someone to the blocked list? If you would prefer not to have a particular surgical assistant or anaesthetist help you for your lists, just add them to your blocked list. They will never see your list, and can never accept them. This saves the awkwardness of having someone turn up that you don’t want to work with. What if OpAlert can’t find me an assistant? In the unlikely scenario that OpAlert can’t find someone for your list, you will be notified closer to your start time. As our database grows, the chances of this are very slim. If you tell your regular assistants/anaesthetists to join OpAlert, then they will always receive notifications, so you can be sure that you will be well covered. Can my PA/Secretary do all of this for me? Absolutely, OpAlert was designed to allow either Surgeon and/or PA access – you will need to provide your PA with your login credentials (i.e. your login email address and OpAlert password). They can then administer your account using either the OpAlert secure website, iOS app or Android app. The best thing is that you will stay informed all the way, as both you, and your PA will receive emails when people confirm your case. If your admin is interested, just send them to this link. This is great, now how do I sign up? Easy, just click here to read more about signing up, or visit the iOS or Android app stores to download the free app and sign up. You will need to verify your email straight away, so make sure you have access to your email when you are signing up. We can’t wait for you to use our app, and would love to hear from you if you have any queries. Just complete our form on our support page if you have any queries.